Anyone who seeks child care knows that it can be a frustrating experience. It can be difficult to find a provider you are comfortable with; once you find a provider, that care may be very costly. 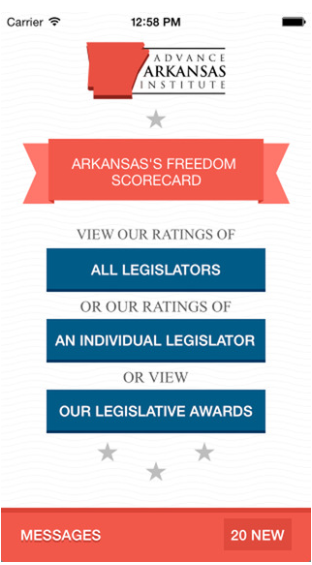 So it’s good to see legislators taking a small step towards making child care more affordable and widespread in Arkansas. The House voted 93-0 to advance HB 1225, a bill that is aimed at fixing some of the issues that make child care difficult. The legislation will require the state to clearly explain on its website the various requirements that are necessary in order to obtain a child care license. Having this information explained in one place on a website may make it easier for an aspiring child care entrepreneur to open a new facility. 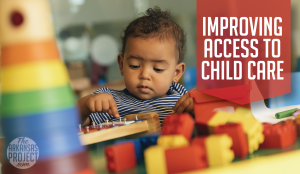 The second part of the bill requires the Department of Human Services to complete a report that examines the state’s requirements for the licensing and registration of child care facilities and indicate which ones exceed federal requirements. To be honest, I’m not sure what types of rules the federal government places on child care facilities, since these regulations are generally at the state level. 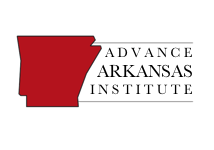 A more helpful measure may be for the Department of Human Services to compare the Arkansas requirements to other state requirements. Then the state could see if it had overly-burdensome regulations compared to other states. Regardless, an examination of the state’s rules are in order and will, hopefully, lead to further reform in the future. The idea to review state burdens on small business owners is heartening and should be applied in other areas. In this instance, it could lead to more affordable child care. It could also lead to more opportunities for people who want to start their own businesses. It’s nice to see legislators passing a bill that accomplishes these things.